Right. He was talking about 740hp T4 that has SPM rods and making 2,3bar of boost. 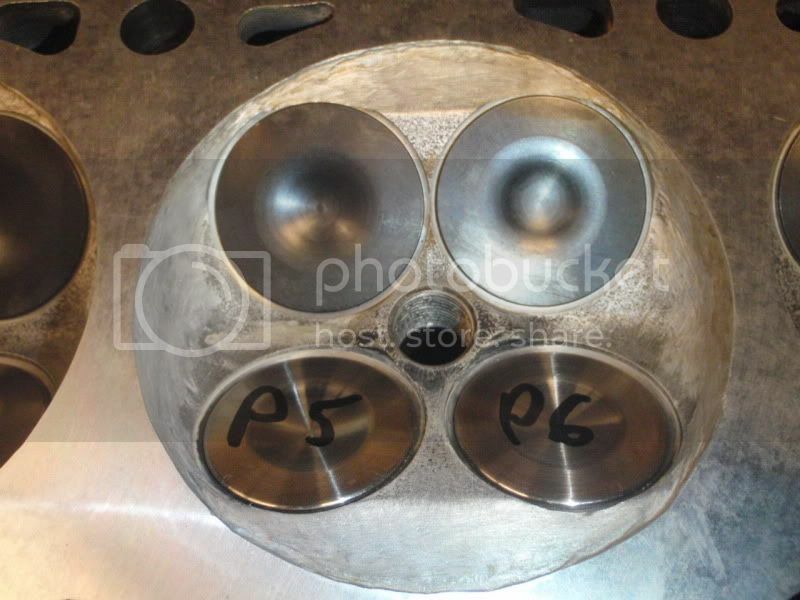 Its the same one and like i have sayed hx35/hx40/hx50 are same size on outside(compressor housing/turbo body) so those turbos will bolt on to that manifolt. 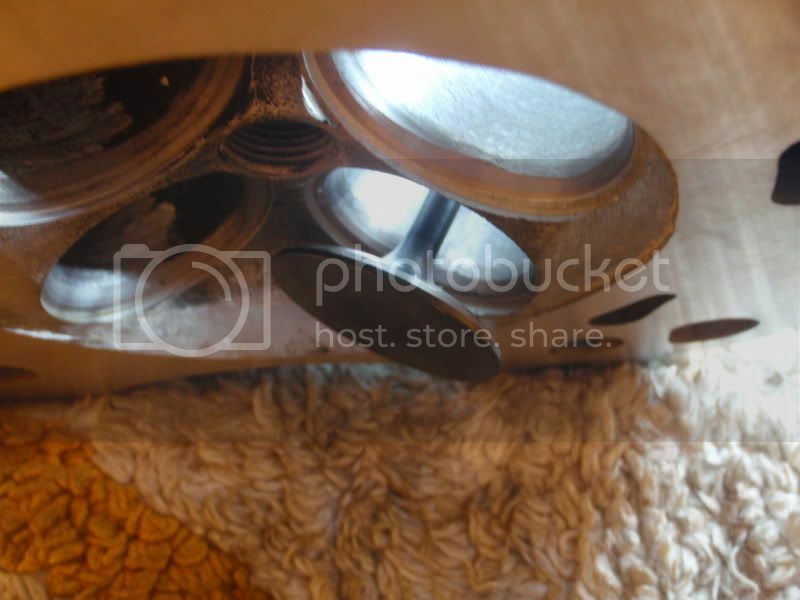 Only exhaust housing can be different on size like you probably know. Only inside is different on those turbos. Maybe a bitt offtopic, but is this beautifull manifolt also compatible with a KKK24 turbo (from a S60R/V70NR)??? As some of you guys know, I want to bolt a kkk24 on my T4 engine. For sure yes, but you gotta change the flange to fit that to KKK24. KKK24 is not equipped with T4 flange - I guess. By the way, why to go with the KKK24, I've heard only bad things on that turbo. Why not something like Garret GT2871R or GT2860RS...? Holset HY/HX35 or HE221W? Yeah i've heard about that...but also 1 positive story from that guy in the UK. 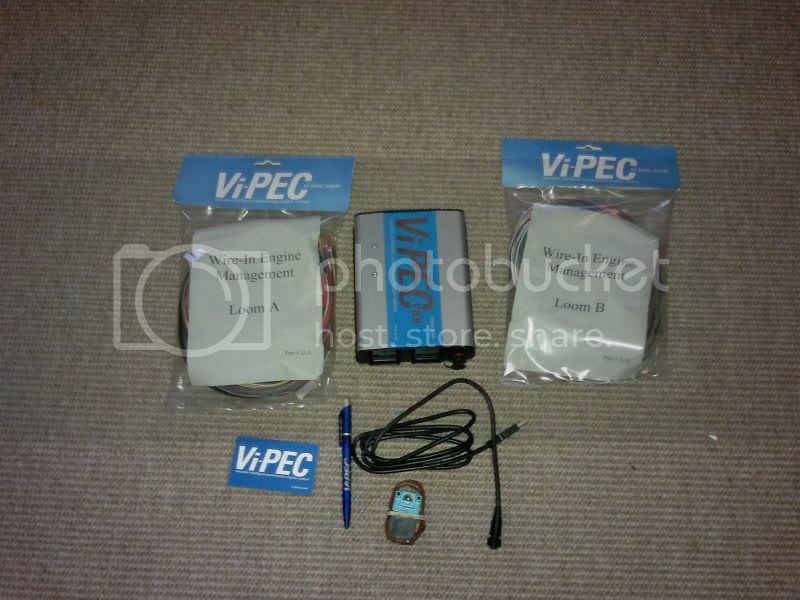 The main reason is that I have a brandnew kkk24 in stock because I also have a V70NR. Is a Garret GT2871 an instand bolt on your manifold? I want to go to 300-350 Hp, no more no less. Should become a driveable trackdaycar mainly used on the Nordschleife (Nurburgring). And as they say, Hp overthere isn't the main thing, a good drivetrain and knowledge of the track even more. GT2817 is obviously with T25 flange. If you order / make a manifold, that's only question of welding it. And one thing, you must get a manifold wihtout external wastegate option. What's up over here. 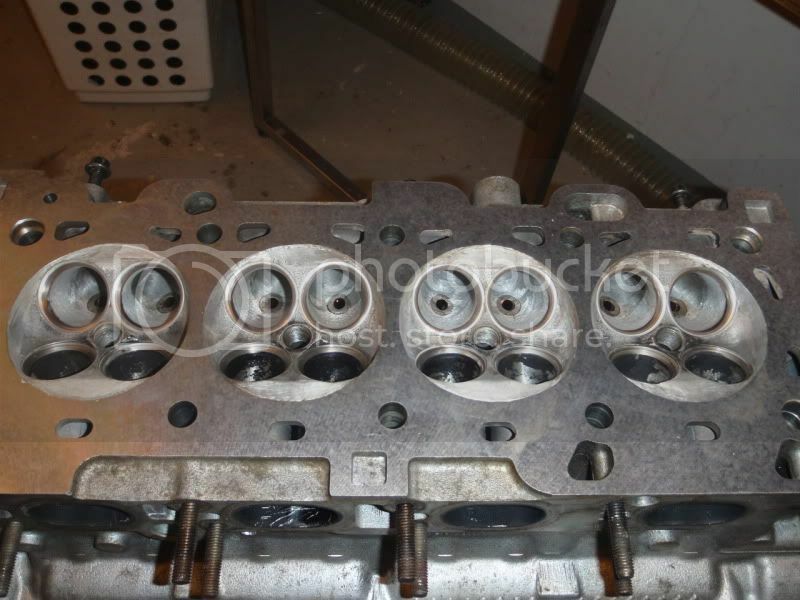 Cylinder head has been in a machine shop where new valve seat surface was made and K-liners installed in order to make new Supertech valves fit. This head work is quite interesting! Do you have any conclusion on what happened to your bearings last time, why they got worn so badly? 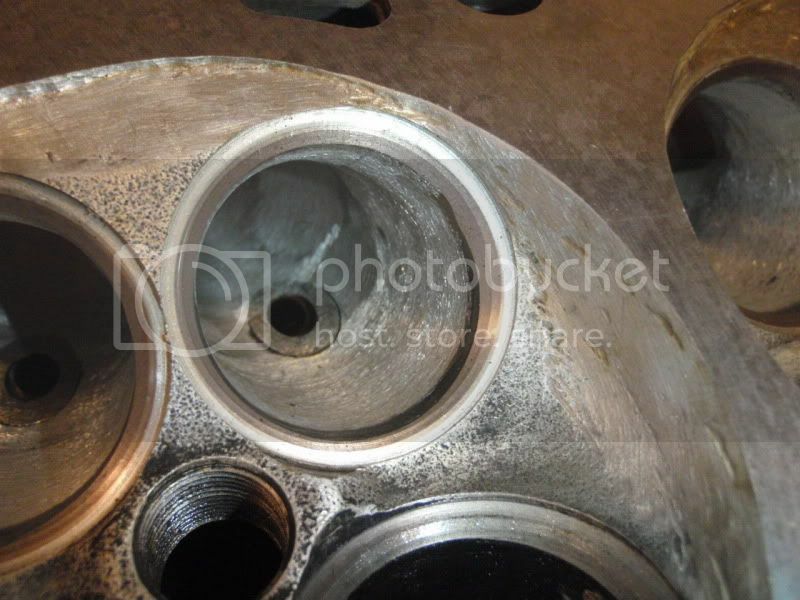 1) Guy who assembled the engine used silicone gasket. I found a bunch of it from the oil suction pipe's filter. It was really stucked to the filter. 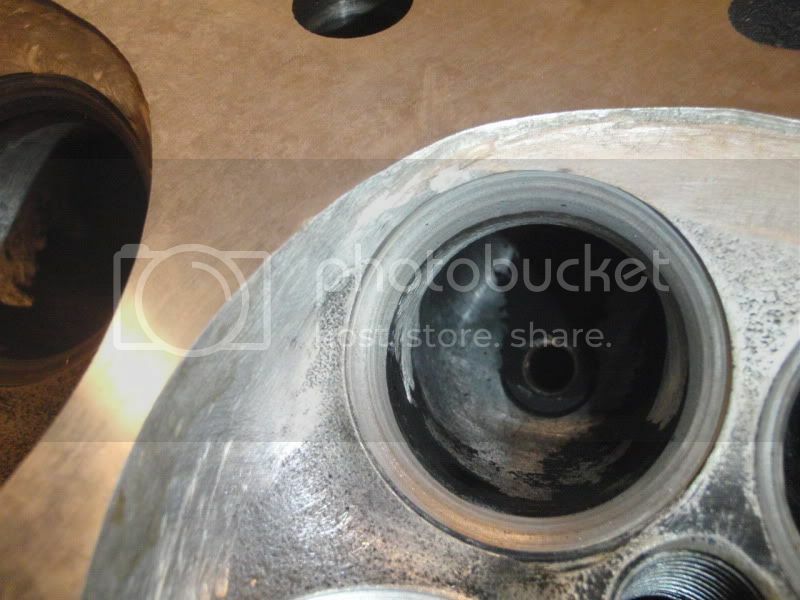 That propably prevented the oil flow to the oil pump and the pump then cavitated. 2) The crank line was not straight. 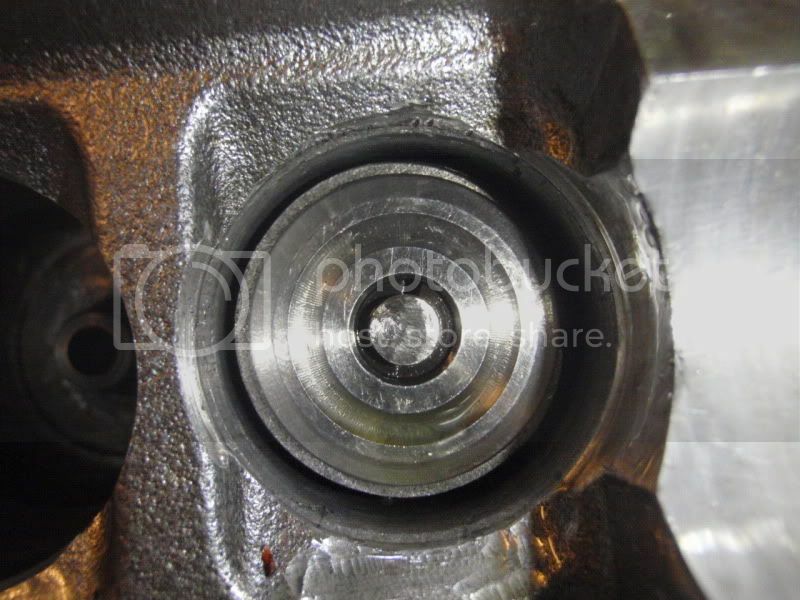 That probably prevented the oil flow or caused excessive "twist" to the rod / bearing. Maybe the number one is the actual reason, but you never know. Maybe the first 4 cyl S/V40 engine with Darton Sleeves in the world..
That is simply beautiful . Almost like an art. 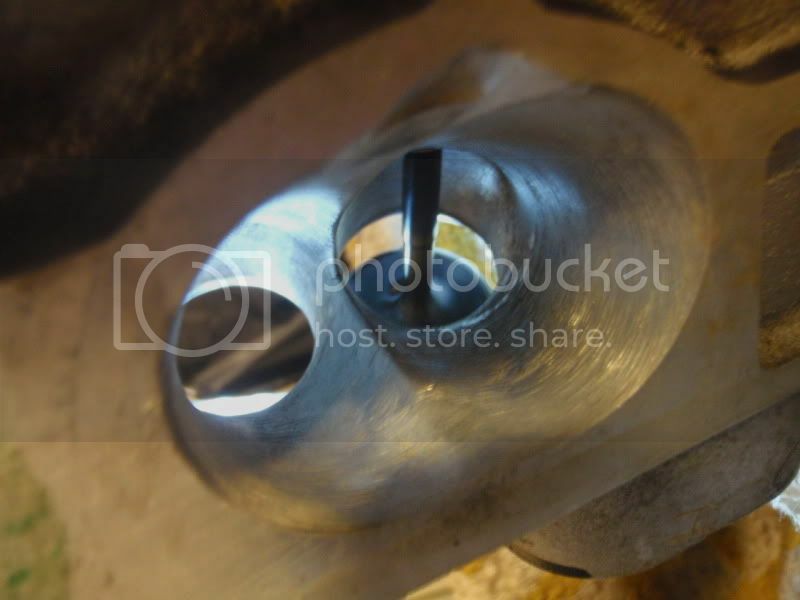 What size is the bore? It will be 84mm, it's not bored & honed yet and 83mm as such. Interests:Cars,S40, Tennis, Roger Federer, CBR bikes, women!! Sute how did you got this? did you send it to America? or is there a Darton shop in Europe? Sute how did you got this? did you got the sleeves from America and installed them in Europe? are they totally custom, because I want some too, and how much do they cost? I bought the sleeves and a local machine shop made the installment. They have done several Hondas and one S60R. Pretty simple procedure if you got the right machines. 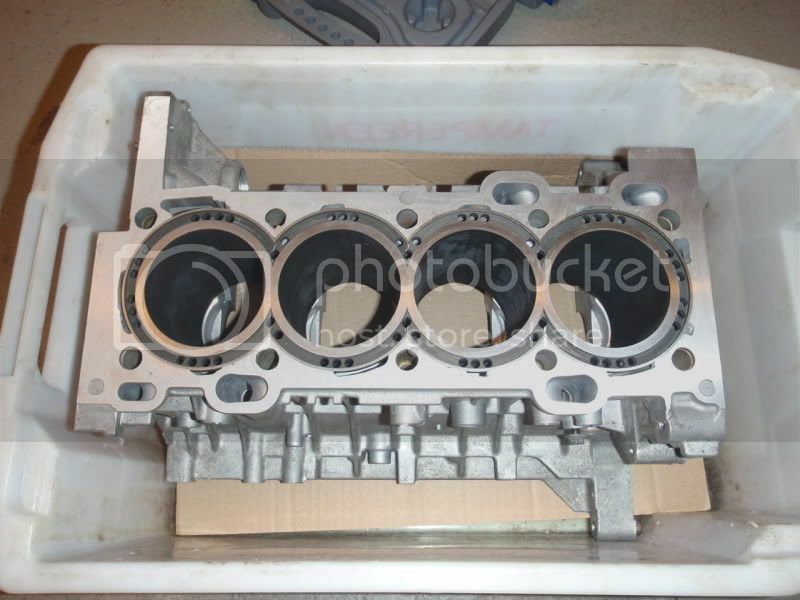 That is very pretty looking engine block. Did some testing to cylinder head with new valves and springs in order to find out whether the new springs allow cams to turn around smoothly or not, and they did. Rather interesting to see how Italian stuff will work with Darton compo..
Sute, is this the stuff you used as sealant previously (thinking it might be the cause of your engine failure)? 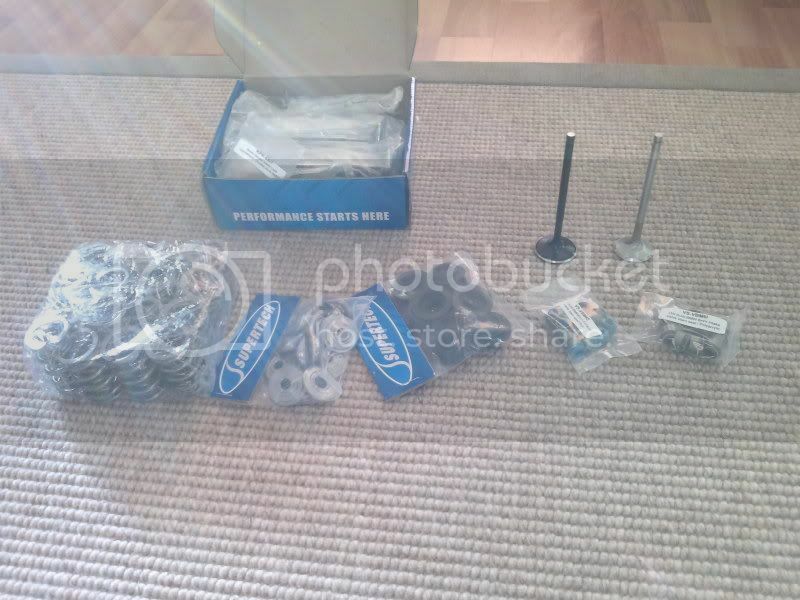 I'm a little concerned as most places are selling that instead of the actual Volvo stuff.. claiming it is the right one.. and I didn't find this out until after putting my engine mostly back together. Can't really remember. However, for now on, I stick to the Volvo assembly glue.. This is what I use. 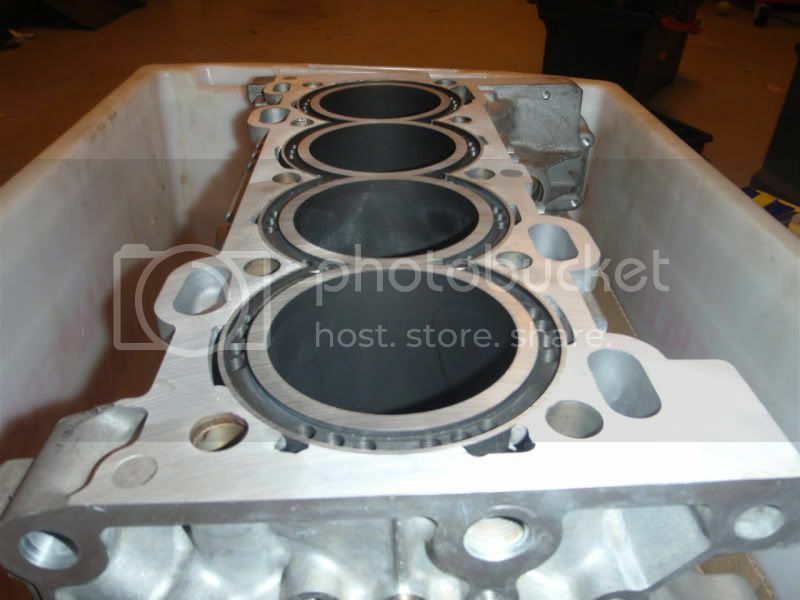 http://www.jamestowndistributors.com/userportal/woeimages/Gaskets/PTX-9400.jpg. It never dries 100% so you don't have to worry if any excess gets in the head as it won't clog anything up.